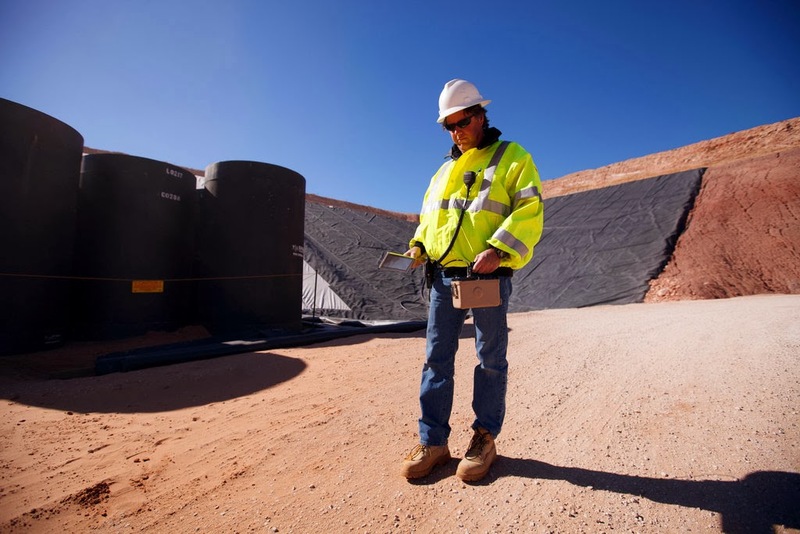 Waste Control Specialists (WCS) runs a very lucrative low level nuclear waste repository in Andrews, Texas. Space inside goes for $10,000 a cubic foot in some cases. Three-quarters of the money goes to WCS and the rest to the surrounding Andrews County and the state of Texas. 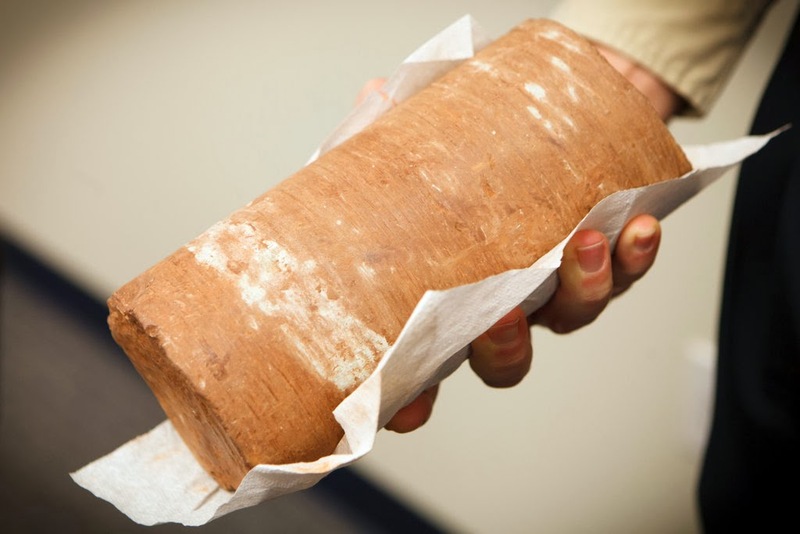 WCS is owned by Valhi Inc and began disposing of nuclear waste in April 2012. As aging nuclear reactors retire, their most radioactive steel, concrete and other components must be shipped for burial somewhere. Last year alone, utilities announced that they would retire five reactors. For instance, the owner of Vermont Yankee, a 41-year-old reactor that is scheduled to close soon, will probably ship thousands of tons to Texas. So far, WCS has a monopoly. For 95 reactors in 29 states, WCS is the only place that will take some categories of low-level waste. 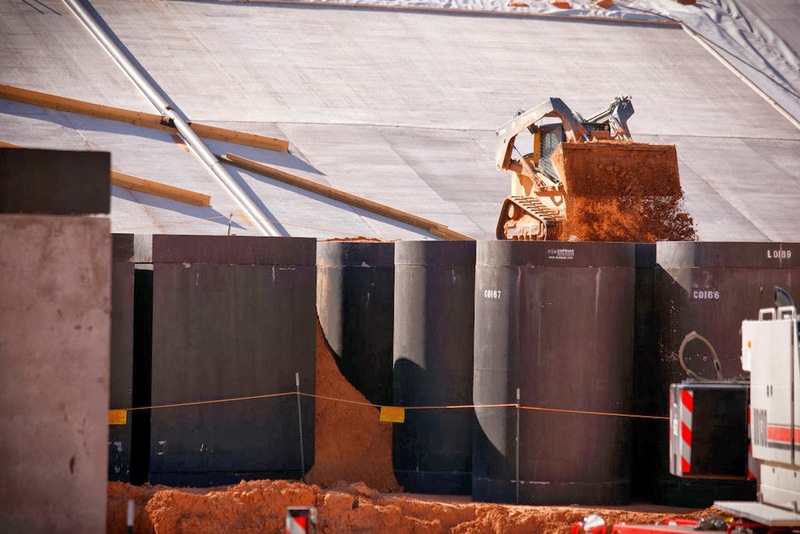 WCS looks likely to collect a substantial part of the disposal fees paid for nuclear waste nationally, which the industry puts overall at $30 billion. The site itself has a base layer of nearly waterproof clay, then a layer of concrete reinforced with steel and then three layers of plastic. When the waste, loaded into concrete containers, fills the pit, it will be topped by a 40-foot-thick covering cap that includes more concrete, then more clay and finally a “bio-intrusion cap” to keep out burrowing prairie dogs. David Tudor, a radiological safety technician, stands by with a Geiger counter. 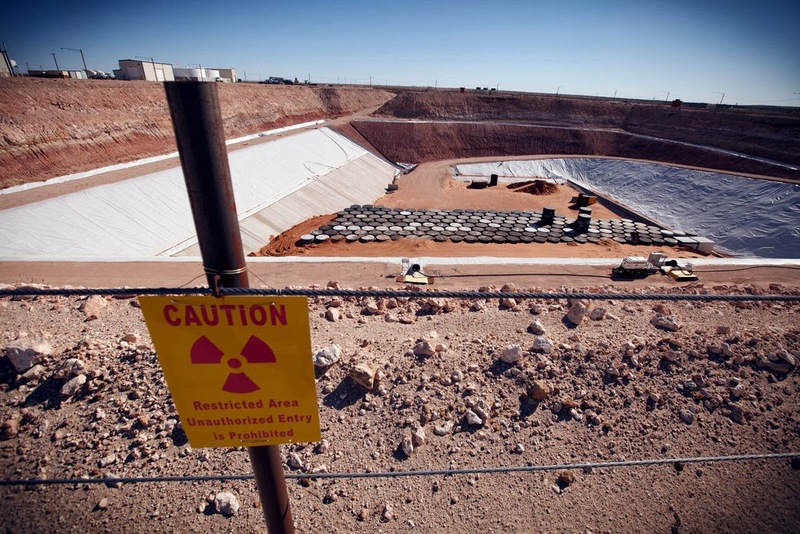 Disposing of low-level nuclear waste is not quite as hard as storing used nuclear fuel, which for some years looked likely to go to Yucca Mountain, Nevada, but is now in a state of uncertainty, with no program to find a repository and no decision by Congress on who should even attempt that task. Mr. Baltzer said 10 attempts had been made, with a total expenditure of $1 billion. There’s an incredibly high barrier to entry. WCS succeeded in part by making a virtue of the region’s salient characteristic, drought. Intrusion by water, which would spread the waste, will be minimal. that is below the dump at Waste Control Specialists. WCS is more sophisticated than other waste sites for spent nuclear fuel used by the multistate compacts. The Atlantic Compact, comprising South Carolina, New Jersey and Connecticut, uses a long-established dump near Aiken, S.C., called Barnwell, while the Northwest Interstate Compact covers a region with just one operating commercial reactor, in Washington State. 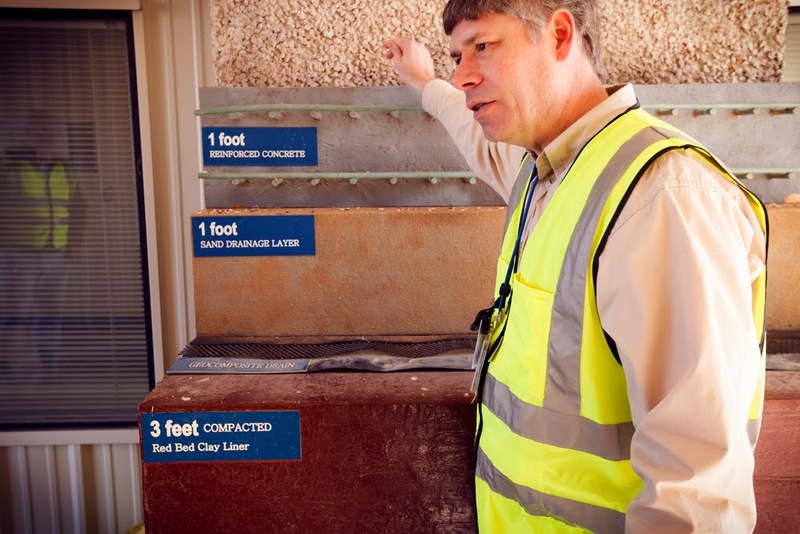 Utah licensed a site near Clive, about 70 miles west of Salt Lake City, operated by EnergySolutions, and it is open to all, but it takes only the least-contaminated material. with steel and three layers of plastic.